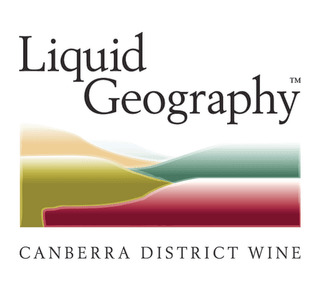 The CDWIA is comprised of members representing the Canberra district wineries. The tranquil rural countryside around the ACT is home to 140 vineyards with more than 33 wineries with 35 minutes of Canberra.The range in temperature, vineyard elevations, soil types and the careful influence of the winemakers skill and individual character help to shape the refined, unique qualities of the final product. Wine with diversity in variety and style found nowhere else. Wine that is Liquid Geography.